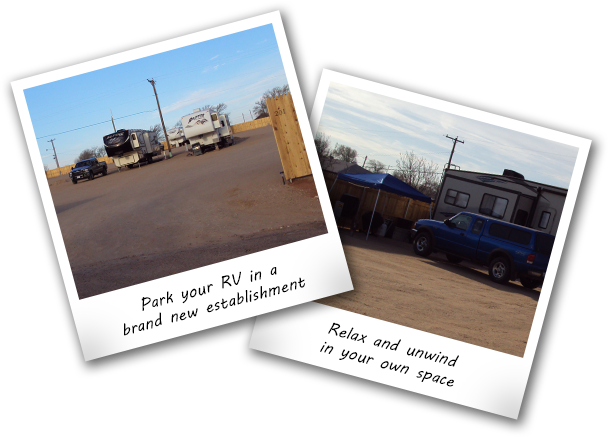 We have the best rates & value in both Pampa & Borger. FREE Cable & Wi-Fi Wireless Internet access now available to EVERY site! Wifi is 75MB Internet service. Please call for current rates on both parks!